Today I'm thankful for my boots. I'm back to taking a dance class at the university this term and that means I've been walking around in the cold, rainy, foggy weather a lot more. 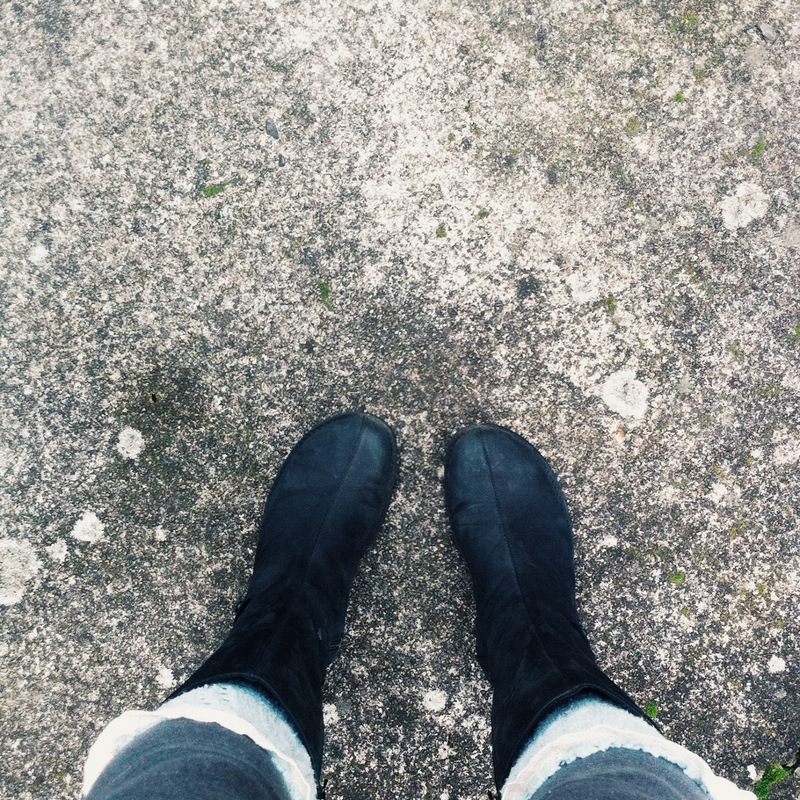 My feet are pretty thankful for my comfortable, warm, cute, waterproof boots. I barely scraped up enough money for them last fall and they've served me well ever since!